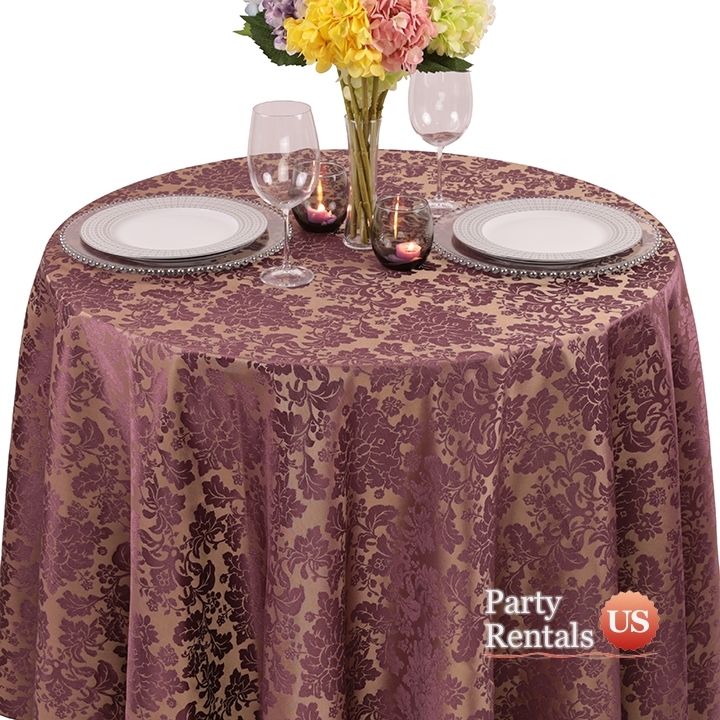 When elegance is a requirement, you should make sure that your tables are lined with classic Damask pattered linens. This tablecloth is designed to bring a regal touch to any affair. Each piece will add "Old World" flair to your celebration and will make your guests feel like royalty. The silky feel is just another benefit.